Zemana Mobile Antivirus Premium is available at the official Google Play app store with cost $14.95 for purchase. As part of promotional offer, the company is giving away free download for everyone at no cost. 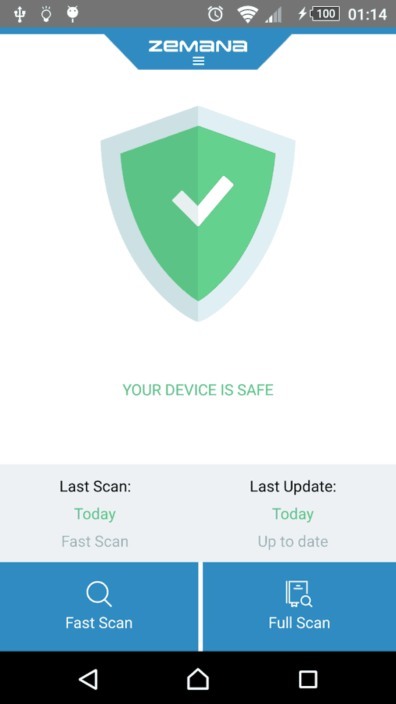 To grab the free Zemana Mobile Antivirus Premium, just head to Google Play app store HERE. Once finished, launch the app and go to settings > License > input below license key code to activate the Zemana Mobile Antivirus Premium. Update: Head to official Zemana website HERE and enter an email address and name to grab the Zemana Mobile Antivirus premium license.